Blind lockout devices exceeding OSHA's requirements for pipeline maintenance, provide you with a best practice solution, and protect workers from accidental release of hazardous chemicals, gases, and other risks. 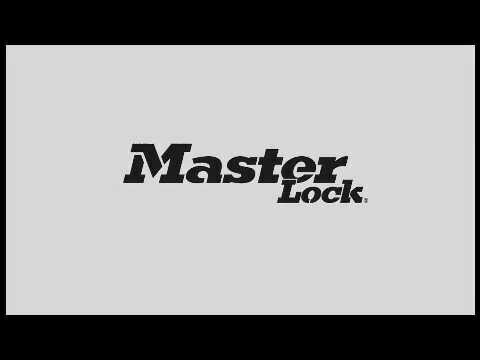 The Master Lock blind flange lockouts exceed OSHA regulations to prevent unintentional removal of a blind. 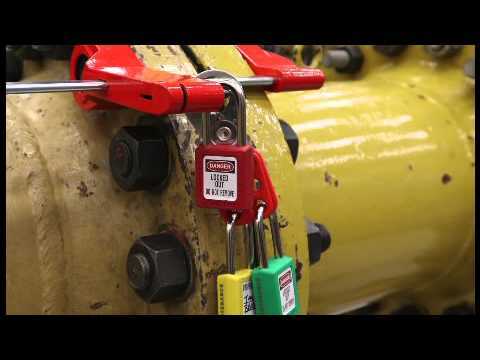 See how easy it is to apply these blind flange lockout devices.